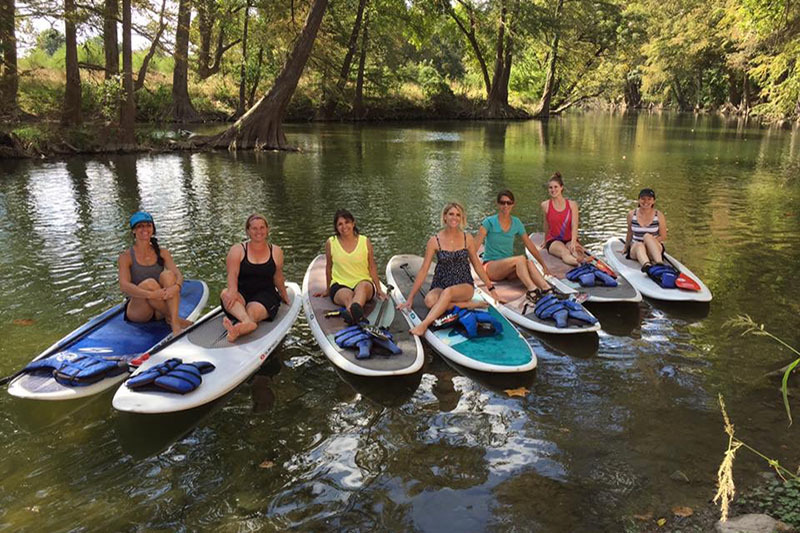 Rockin’ R is your place in New Braunfels for toobs, rafts, kayaks and standup paddle boards. 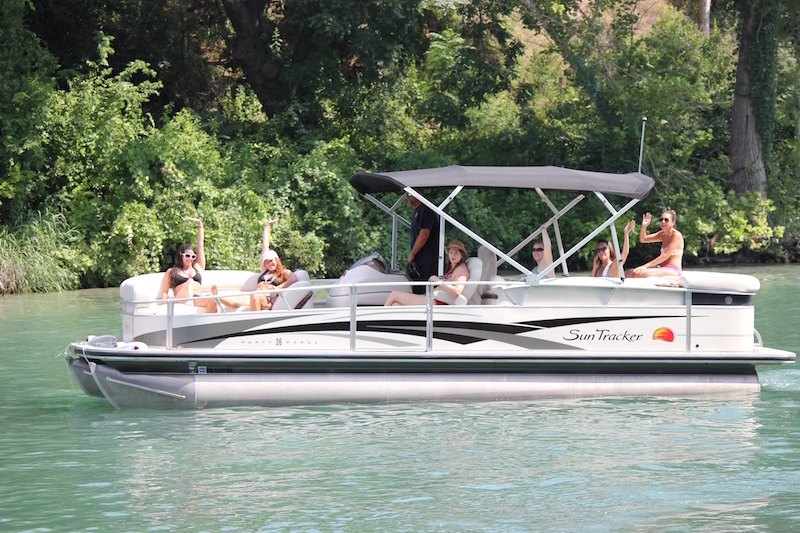 We are the only outfitter with locations on both the Guadalupe and Comal. 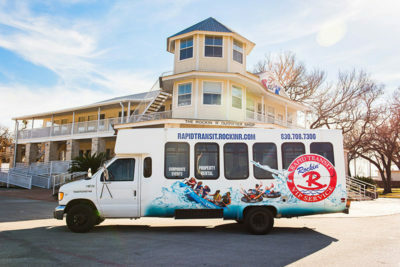 Rockin ‘R’ River Rides has been doing business in New Braunfels for 40 years. Two guys who had a dream back in 1979 made it come true and we all thank them from the bottom of our hearts. What started with 50 tubes, two lawn chairs, their personal pick-ups and a small patch of ground has grown beyond their wildest dreams. It hasn’t always been easy depending on Mother Nature to put food on the tables, but somehow they’ve made it work through droughts and devastating floods. It must be destiny, well go figure with the last name “Rivers.” Showing folks a good time in a piece of Texas heaven is what it’s all about to these guys. Come experience what put a twinkle in their eyes all those years ago! What does it cost to float? 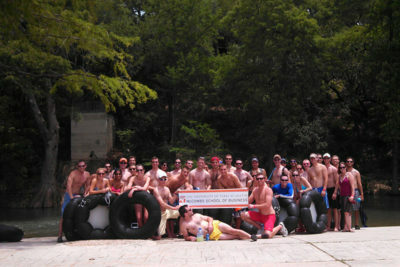 Toobing is $23 per person and rafting is $40 per person, regardless of which trip you take. All of your taxes, and shuttle ride are included in the cost. Can I bring my own toob? You’re welcome to bring your own toob and the cost for the shuttle only is $20 per person. We preload all of our equipment, so while we are happy to shuttle personal equipment, we may ask for your assistance to load it depending on what it is. We do have the equipment to inflate your floats, we may ask however to wait until you are at the appropriate put in so we are not hauling the equipment inflated. If you don’t need a shuttle, then you can just pay the put in fee or exit fee of $5. 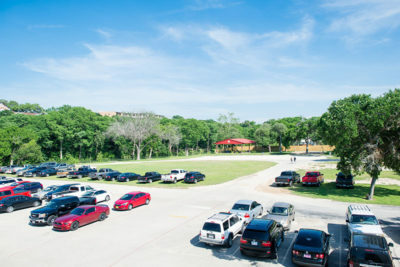 How do I get back to my car after I float? 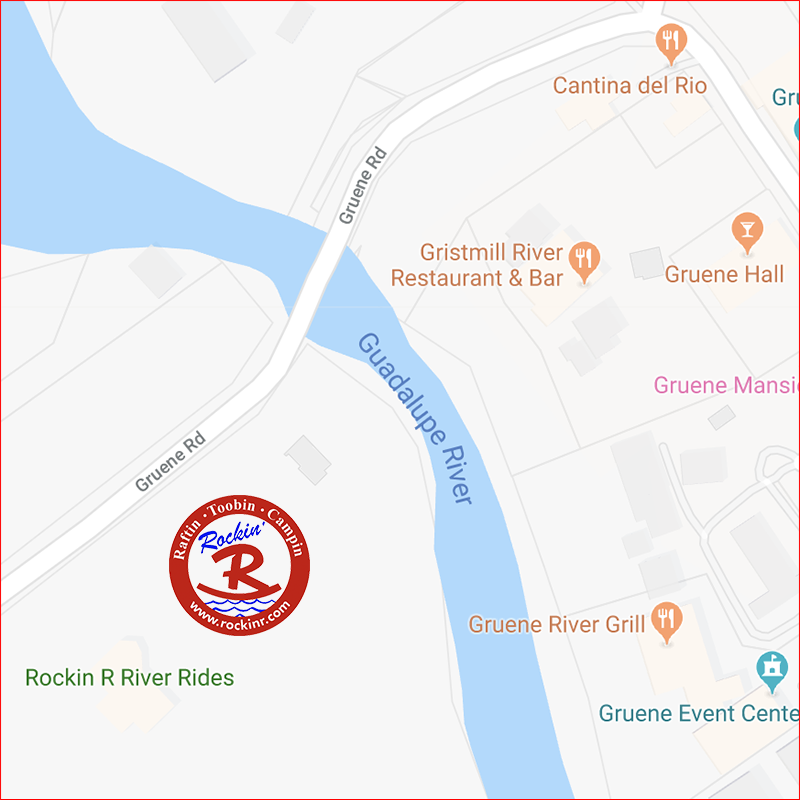 All of our rentals include a shuttle ride, so we’ll either shuttle you upriver at the beginning of the trip and you’ll float back to your car, or you’ll float downriver and we’ll pick you up at the end. 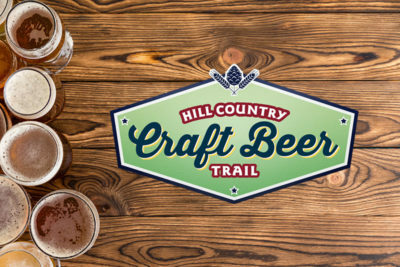 You can bring anything you’d like as long as it is in a Non-Disposable Container (for trips inside the city limits) and remember no glass and no Styrofoam. 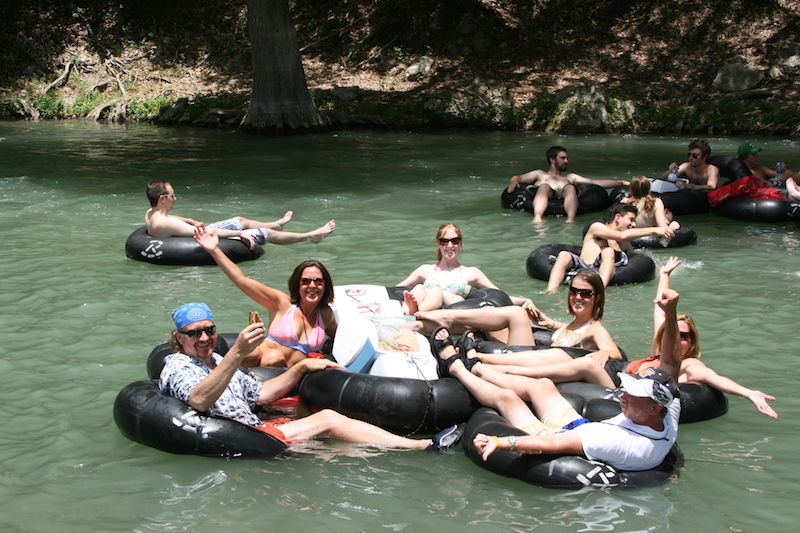 There’s nowhere to stop along the river, so make sure you pack enough drinks and any snacks you want to enjoy during your float. We don’t have lockers, but we do keep your keys and ID as a deposit so we recommend locking up everything that you don’t want to get wet or potentially lose. Do I have to wear shoes? While shoes aren’t required, we do recommend some type of footwear for getting in and out of the river, since it can be rocky and a bit slick. You’re welcome to leave them on or take them off during your trip. What’s the difference between toobing and rafting? Toobing is done in the individual black inner toobs, which are shaped like a donut. Toobs come with or without a bottom, but we like to say that our bottoms save your bottoms. 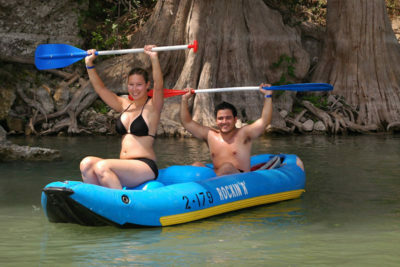 Rafting, on the other handle, comes with a paddle and can be done in the kayak-shaped inflatables for 1 or 2 people, or larger rafts that hold up to 6 people. On the weekends, we charge $10 to park, cash only, and you get $5 back when you rent at least $25 worth. Parking is free on the weekdays.